Retro Show 2018 - Ticket Giveaway! Who will have the fastest car? Who will win the most races? What difference will the rule changes make? Find out in our guide to the 2019 F1 season. Winter is a bleak time for a Formula 1 fan. By the time the lights go out at the Australian Grand Prix in Melbourne on Sunday (March 17th), it’ll have been 112 days since Lewis Hamilton tasted victory in Abu Dhabi, the final event on the 2018 calendar. With those four long months almost at an end, we take a look at the upcoming season. 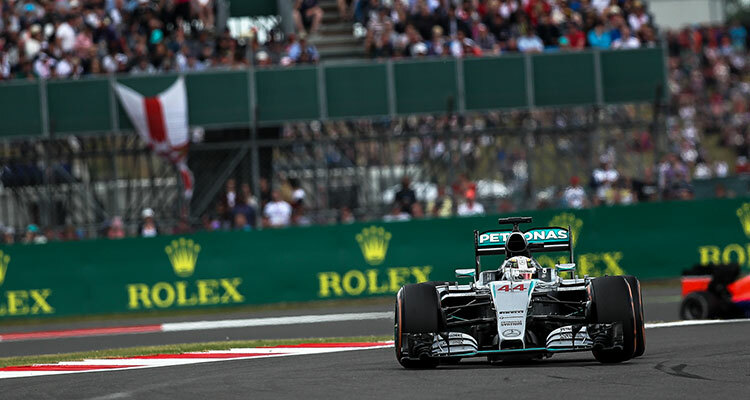 Will Hamilton defend his title, in the process surpassing the legendary Juan Manuel Fangio to become the second most successful driver in F1 history? 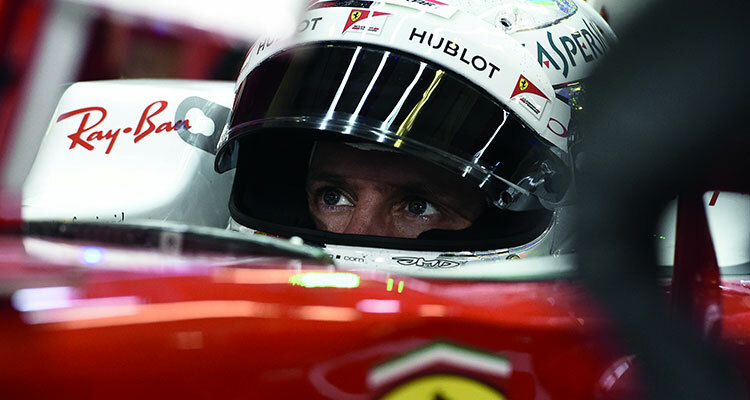 Will Sebastian Vettel put the memories of an error-strewn 2018 behind him and join the Briton on five championships? Or will the winner be someone other than the usual suspects? While we can’t see the future, we’ll do our best to help you make an informed prediction! What rule changes have been brought in for the new season? 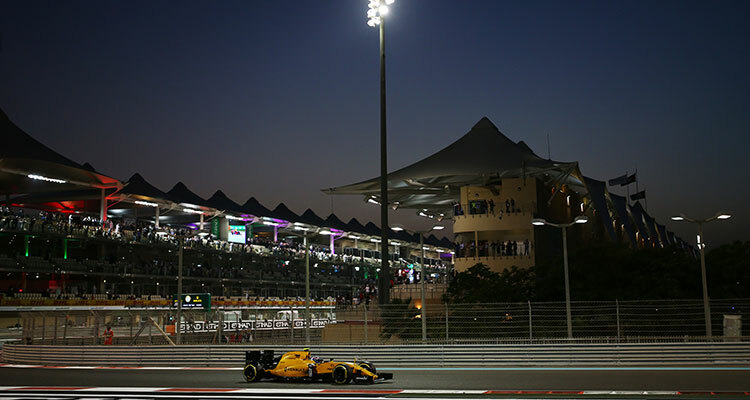 F1 chiefs are fond of tinkering with the rulebook – remember 2014’s notorious “double points” race in Abu Dhabi? – and this season is no different. 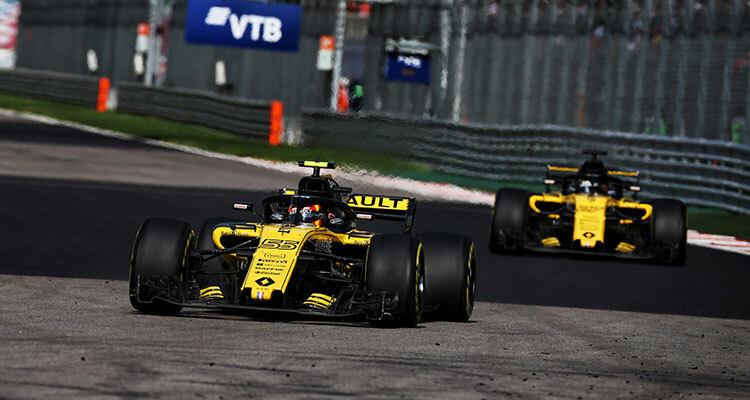 Undoubtedly, the most interesting rule change to be introduced this year is the awarding of a bonus point to the driver – and team – to record the fastest lap of the race. It means there are effectively 21 more drivers’ and constructors’ championship points up for grabs compared to last season. Only drivers who finish in the top ten can earn the bonus point. They can’t fly round in qualifying trim for three hot laps at the start of the race, then retire and put their feet up in the garage, safe in the knowledge that the fastest lap is in the bag. However, if the driver with the quickest time doesn’t meet those requirements – that is, they finish 11th or lower, or fail to finish at all – no point will be awarded to anyone. One solitary point per race might not seem like a big deal, but it could – theoretically – have made a difference in previous seasons. 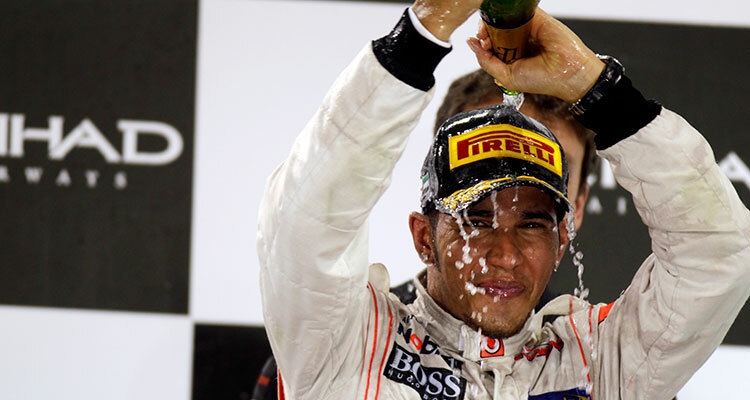 Back in 2008, Lewis Hamilton won his first ever title, pipping Ferrari’s Felipe Massa by a single point in one of the most nail-biting conclusions to a season in the sport’s history. Yet had the new rule been in place, the championship would have gone to Massa, who notched up three fastest laps throughout the season to Hamilton’s one. Driver weight will no longer be combined with car weight. Instead, it will be recorded as a separate figure. This should eradicate the disadvantage that’s previously affected the sport’s larger drivers, like strapping six-footer Nico Hulkenberg. In a bid to allow drivers to run their engines on full power for the whole race rather than having to cruise around to save petrol, the fuel allowance has been increased from 105 kg to 110 kg. Be still my beating heart! Talking of hearts, drivers will now wear biometric gloves that send a range of data – including blood oxygen levels and pulse rates – to the trackside medical team. Will there be more overtaking? Unless those biometric gloves have some major unexpected consequences, none of the new regulations are likely to have a direct impact on overtaking. 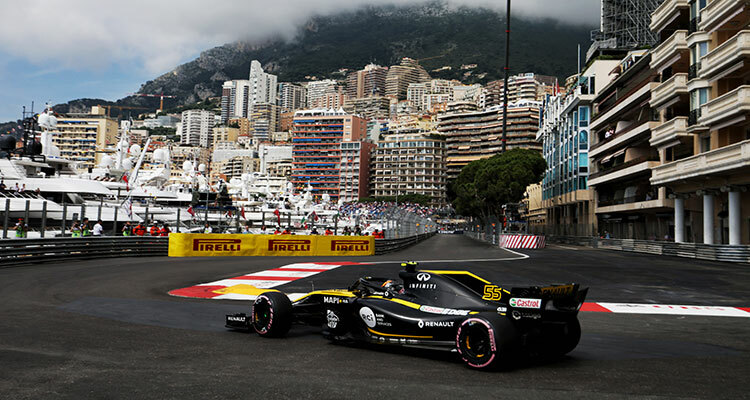 The new bonus point might give drivers an added incentive to keep up the pace to the end of the race, and the larger fuel allowance may give them the ability to do so, but the fundamental problem remains: F1 cars don’t work as well when they’re stuck in the “dirty” (i.e. disrupted) air behind other cars. This handicap is so great that a driver has to be about two seconds a lap faster than the car in front to have a realistic chance of overtaking. However, it’s not all doom and gloom. 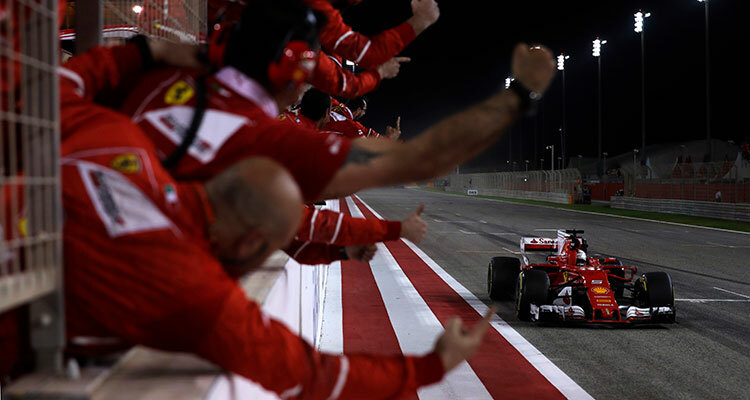 Last year’s title race promised to be one of the most tense in years, until Ferrari’s season imploded amid a raft of shock driver errors from Sebastian Vettel and bizarre strategic calls from his team. In other words, F1 doesn’t need loads of overtaking to be brilliant; it just needs a close-fought championship, with at least two teams in the mix. The driver line-ups: Same old, same old, or all change? After several seasons of relative inactivity, the driver merry-go-round has finally fired up again, with only eight of the 20 available seats remaining unchanged going into 2019. 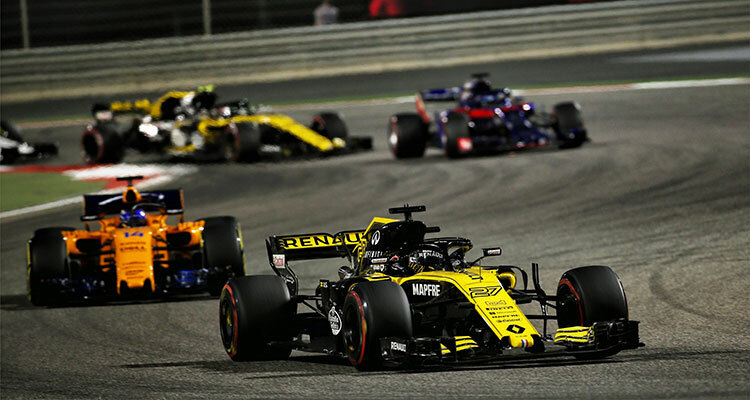 The two moves to have generated the most attention involve the hotly-tipped Charles Leclerc and fan favourite Daniel Ricciardo. Leclerc set pulses racing with a string of impressive results during his rookie season and has been rewarded with one of the most sought-after drives on the grid, alongside Sebastian Vettel at Ferrari. It’s unlike the Prancing Horse to place such trust in young talent; at the tender age of 21, Leclerc is the second-youngest driver in championship history to race for Ferrari, behind only Gilles Villeneuve. The move sees Leclerc swap seats with Kimi Raikkonen; we imagine the stoic Finn was even more sullen than usual in learning that he was being axed. 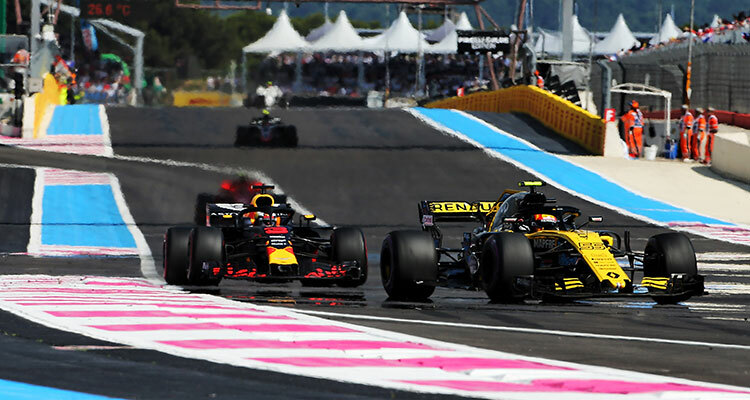 As for Ricciardo, the popular Australian raised a few eyebrows by swapping Red Bull – in recent times the only team able to challenge Mercedes and Ferrari at the front of the grid – for Renault. The French team have made steady – if unspectacular – progress since returning to F1 in 2016. Ricciardo notched up two race wins in 2018, so it’s hard to imagine him being content with scrapping it out for the lower points-scoring positions. On top of all the inter-team changes, we’ve got four drivers entering their rookie seasons in 2019 – London-born Thai Alexander Albon will race for Toro Rosso; Italian Antonio Giovinazzi – who you may recall raced twice for Sauber in 2017 – has joined Alfa Romeo; and fellow Brits Lando Norris and George Russell have landed drives at McLaren and Williams respectively. And that’s not all! We’ve also got two drivers making Lazarus-like comebacks. The rapid but erratic Russian Daniil Kvyat has been picked up for a third spell at Toro Rosso, the team who unceremoniously dumped him midway through the 2017 championship. Meanwhile, Robert Kubica has been signed by Williams, eight years after the Pole last drove in a grand prix. The 34-year-old suffered life-changing injuries in a 2011 rally crash; the F1 world will, for once, be united in wishing him a successful return. 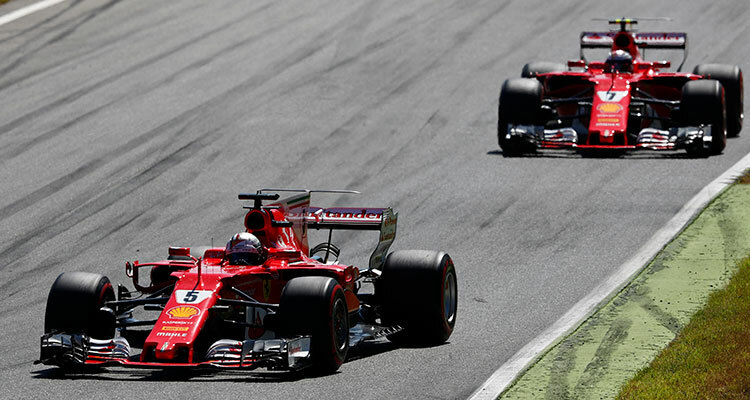 Pre-season is a notoriously poor guide to form, but based on performances in testing at Barcelona’s Catalunya Circuit, pundits largely agree that Ferrari will be the team to beat in Australia. To the delight of the Tifosi, they look equally quick over a single lap or across a full race distance. On the other hand, Mercedes had a slightly scrappy time in testing, with neither Lewis Hamilton nor his teammate Valtteri Bottas ever seeming completely content with the balance of the car. Red Bull kept their powder dry in Barcelona, deciding not to attempt a single low-fuel, soft-tyre fast lap and failing to complete any of their race simulations. But experts believe their overall pace was probably similar to that of Mercedes; if true it would represent a major step forward from last season. All that being said, it’s hard to imagine anything other than a straight scrap between Hamilton and Vettel for the drivers’ title, while Ferrari and Mercedes will almost certainly be battling it out for the constructors’ crown.